AFFORDABLE! WAREHOUSE SPECIAL! 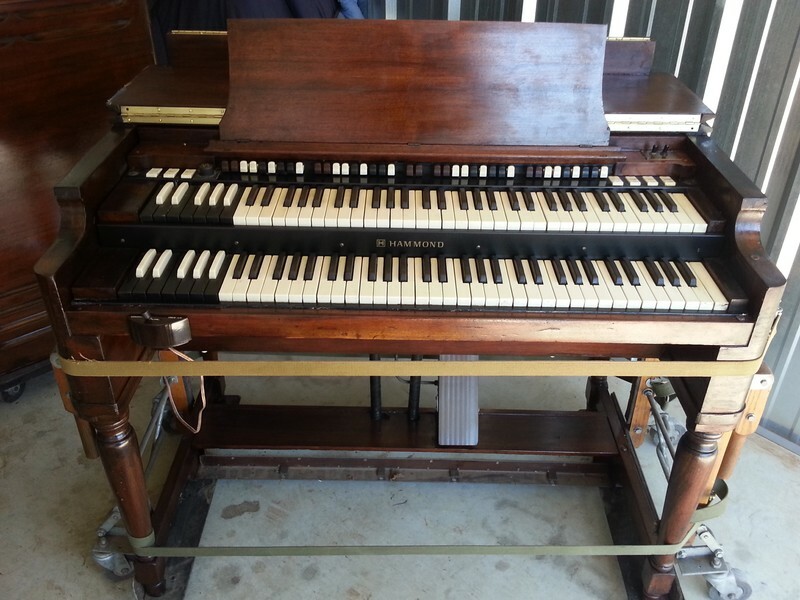 Now On Sale For $2,995.00 - A 1959 Hammond B3 Organ & 122 Leslie Speaker! 12/4/13 Now Sold! Now In Our Warehouse - Affordable 1959 Vintage Hammond B3 Organ & 122 Leslie Speaker Plays And Sounds! A Good Value & Buy! "This B3 Organ Plays & Sounds Great!" "The Internal Electronics Are In Excellent Condition!" "Cabinet Is A Bit Rough!" You Can Own This Hammond Vintage B3 Package For $50.00/Month! - In USA!